Elegant apartment in Brookline (Cottage Farm District), minutes from downtown Boston, on a tree-lined street, overlooking Amory Park. 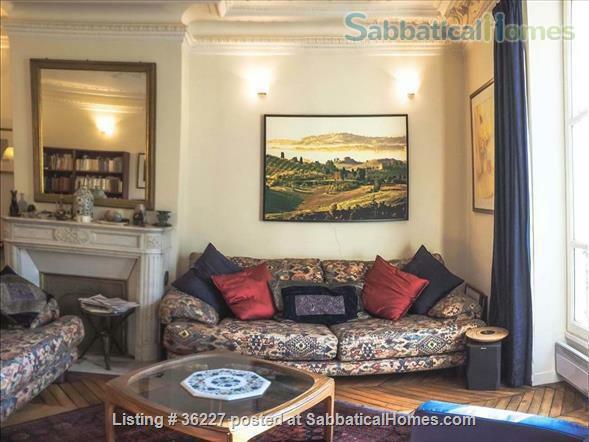 Large 1920s apartment with 2 to 3 bedrooms, large living room, big study, big dining room, large exposed brick kitchen, 2 full baths, small balcony, 2 parking places. Ideal for academics.